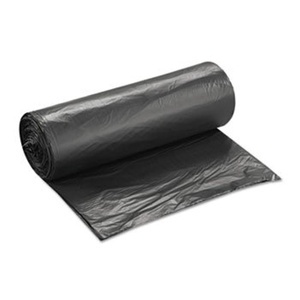 The following disposable trash can liners are constructed of high quality, polyethelene for consistent quality and performance. Tough and puncture resistant. Available in linear low and low density. Some sizes and weights are available.